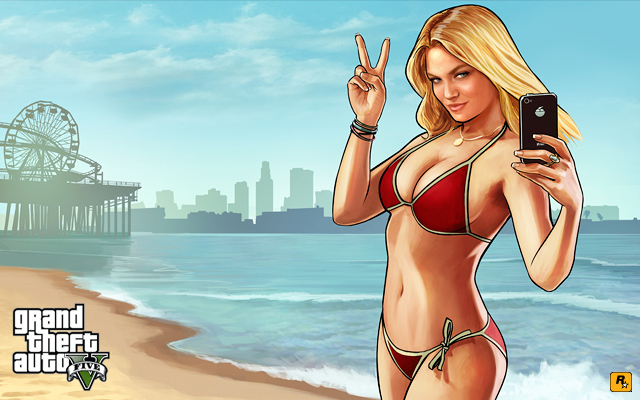 There is a lot of buzz over Grand Theft Auto V, the fifth instalment in what is already the biggest gaming series we’ve played. While the previous Grand Theft Auto gave us a lot of ups and downs, this one seems to bring a lot of San Andreas and all the great movements in design and finish from the fourth instalment. In brief, it seems like a mix between the two but with a lot push by Rockstar to create a very open world. Grand Theft Auto IV had quite a small map compared to Red Dead Redemption and San Andreas and the general consensus was you could get from A to B in a matter of seconds via a cab or just by driving. On the plus side, Grand Theft Auto IV was a very well designed game – it had a bundle of different characters, but it did have some boring parts where we felt the game was consistently doing the same thing. This new episode looks to eradicate that with ever changing scenes and gameplay. One of the best new features is multiple characters, meaning on a lot of the missions you aren’t stuck with one character while the other sits on the sidelines or waits for you to get the job done. You will be able to command three characters in the game, as far as we know, and unfortunately, we don’t believe any will be CJ. Los Santos is said to be five times as big as Grand Theft Auto IV and the scale only makes designing every single aspect of the game even harder. Rockstar, according to gaming channels that have had a quick peek at the game, have really added more detail to everything you see, this makes a huge impact to what you can do on the game. One of the problems we really found on all Grand Theft Auto’s was the poor amount of things to purchase. We wish that Rockstar would take a sheet out of EA’s “The Sims” book and just allow us to customise our house – but we doubt that will happen. Rockstar have said there is a lot more ability to splash your cash on this game. 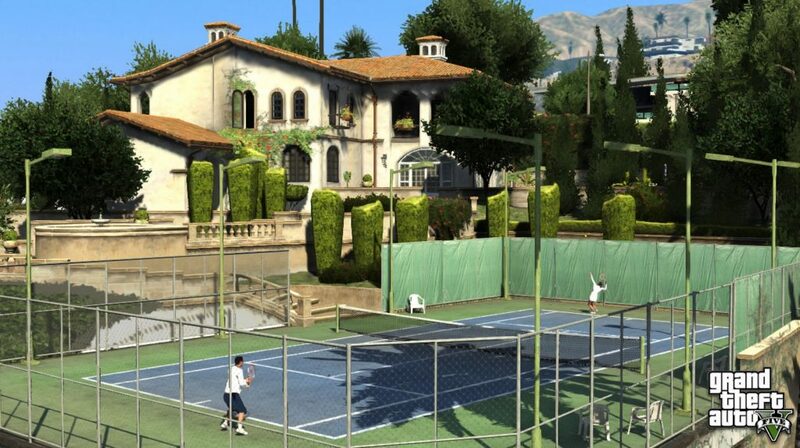 With all the photos that have been uploaded, we believe that not only will Grand Theft Auto V have a lot more action and area, but it will also come with a ton of recreational activities for all those wanting to really sink into the setting and believe they are the character. When we completed Grand Theft Auto IV and San Andreas, we sort of looked at the game and said “what now?” – you could ‘protect the hood’ on San Andreas, but the consistency of boredom became almost unbearable – with Niko, you could still hang out with mates, but this became similar and dull. We hope that Grand Theft Auto V will keep surprising us with content, side-missions, random events and allow us to have a good few days without all the missions. Gambling and racing are two things we really want to see, but we hope, for our sake, Rockstar do it very well and make it so we are always enthralled, not just for five minutes. While we do hope a lot of this game, Rockstar usually delivers and whatever the outcome, we are sure this will be one of the games of the year, if not “the” game of the year. We do hope, however, that Rockstar don’t lay back on the success of this game – we are wondering when the next instalment of Bully, Red Dead Redemption and maybe L.A Noire are coming out. Even though Rockstar do like to take their time and look back, we loved those three and while the characters may need a change up, the design and setting were solid and we really did enjoy the game. Bully is one we are especially hoping Rockstar haven’t scraped.